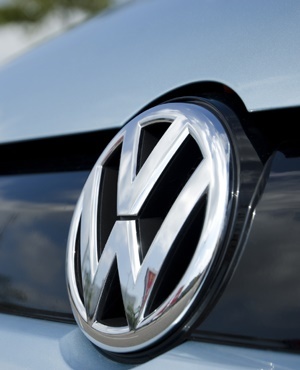 Another components supplier is closing down in the Eastern Cape, leaving more than 150 workers jobless as its contract with Volkswagen SA (VWSA) has been terminated. Stateline Pressed Metal, which has branches in Port Elizabeth and Queenstown, used to supply Polo components to VWSA. VWSA, after seeing Stateline had financial problems and that it might not continue supplying, decided to terminate the contract and look elsewhere for the parts. The National Union of Metalworkers of SA (Numsa), the union that represents the motor industry, confirmed this week that section 189 notices, which indicate the details of restructuring and potential job losses, had already been issued to Stateline’s employees. Stateline was started in 1983 and employs 154 people at its two branches. Numsa spokesperson Phakamile Hlubi confirmed that a section 189 notice had been issued to Stateline’s employees. Numsa has accused VWSA of terminating the Stateline contract to instead procure goods from a Pretoria-based German manufacturer. Late last year, General Motors exited South Africa. A study conducted by Numsa on the impact on the auto industry caused by General Motors’ exit revealed that about 961 workers from various small companies that did business with the company were retrenched.